When we decide to buy a present, we should care about all the details even the simple and small ones. Preparing a present does not end with choosing a suitable and gorgeous gift, wrapping and packaging it. There is a small detail that should not be forgotten or neglected which is the gift wrap decoration . A present without a decoration is like a person without an identity card. The decoration identifies your gift when it is presented with other gifts and decorates it. You can personalize the decoration by Pine leaves, dry branches, dry flowers Even dry fruits such as dry Lemon slices. 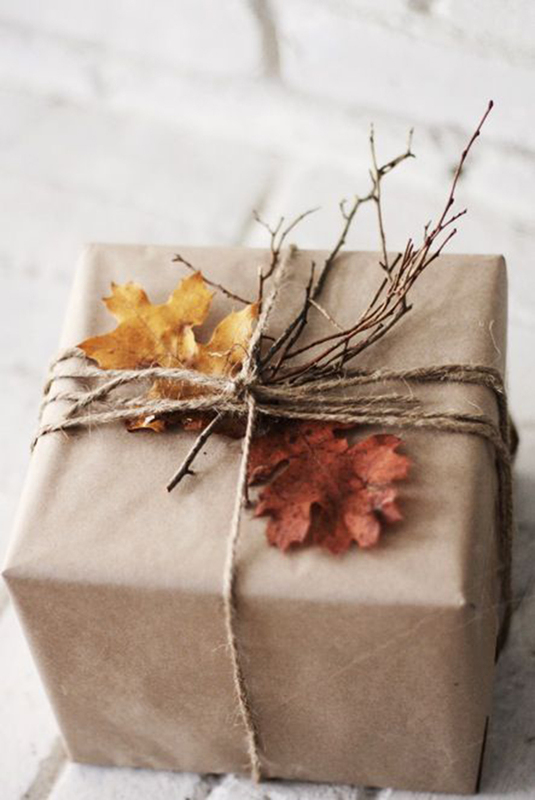 With Simple Kraft paper you can make a pretty gift decorations by your hand. Decoration are found in different shapes, materials and different scents also.For the shapes of the tags, you will find many different shapes that look like trees, hearts, circles, rectangles, animals, birds, stars and many other shapes that are attractive and suit any occasion.